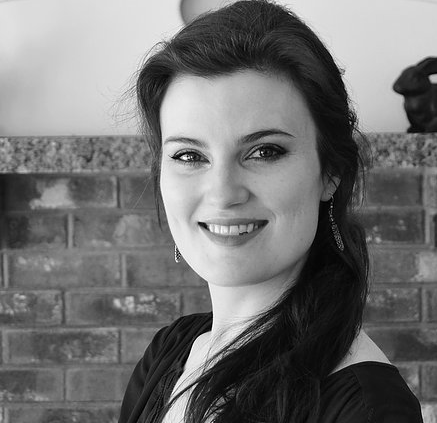 Mary Johnstone Letellier is a lyric soprano. As a voice teacher, Mary firmly believes in balancing the science and art of singing together to form a cohesive, healthy and beautiful singing voice. She performs regularly with the Portland Rossini Club and is the soprano soloist for the Bar Mills Community Church. She recently performed Violetta in Verdi’s La Traviata with Flagstaff in Fidenza, conducted by Darko Butarac. Other favorite performances include Magda in Puccini’s La Rodine, Charito/Tisiphone in Adamo’s Lysistrata, Peep Bo in Gilbert and Sullivan’s The Mikado, Mrs. Pinkerton in Menotti’s The Old Maid and The Thief, The Sandman in Humperdinck’s Hansel and Gretel, and Belinda in Purcell’s Dido and Aeneas. She has been featured as a soloist in Boston’s Old North Church under the direction of Libor Dudas. Mary graduated from The Boston Conservatory with her Bachelor’s and Master’s degrees in Opera Performance where she studied with Dr. Rebecca Folsom. She is a member of Pi Kappa Lamba and was honored with the Arthur P. Whitney Medal for Highest Academic Achievement upon earning her Bachelor’s Degree.